BOOK YOUR NEXT GETAWAY NOW! Do you have a group? 10 people to 60 people I can help plan your group weather its on a cruise or a land package to a destination around the world I can help you. Leave it to a professional at Academy Travel USA you have more important things to do. I can help plan your family reunion, destination wedding or plan your corporate incentive vacation. If you have 8 cabins or more on a cruise ship you will earn 1 complimentary bed + free gifts for you & your friends! 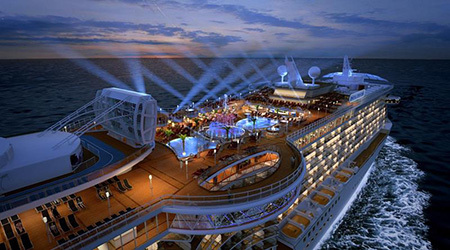 At Academy Travel USA, we offer you exactly the cruises you want. We’ll provide you with solid cruise information to make your own decisions, and provide the kind of professional travel expertise, personal service and support you want and deserve. 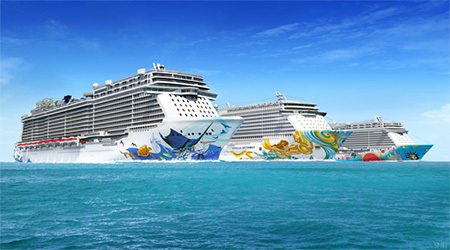 Begin your travel adventure by clicking on any of the cruises below for details. Our travel experts are available to help you book a cruise and choose just the perfect trip from our top-brand cruise vacations. Call us at (805) 781-2630 or email us today!